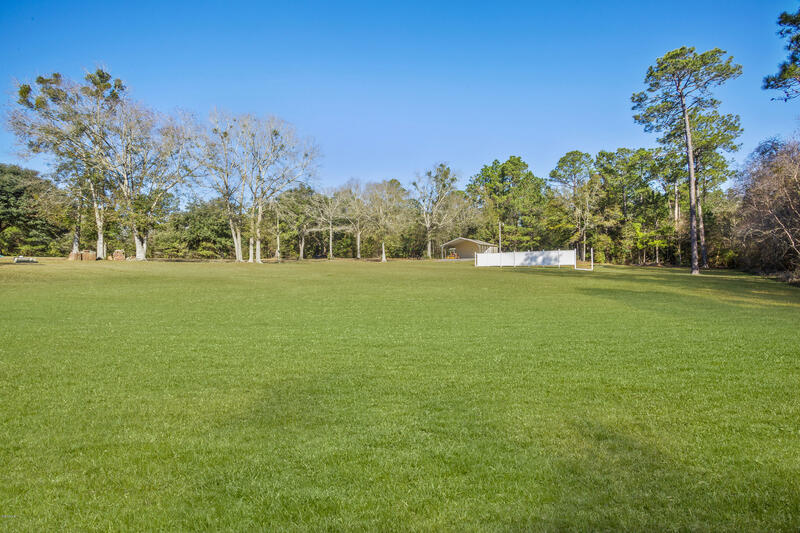 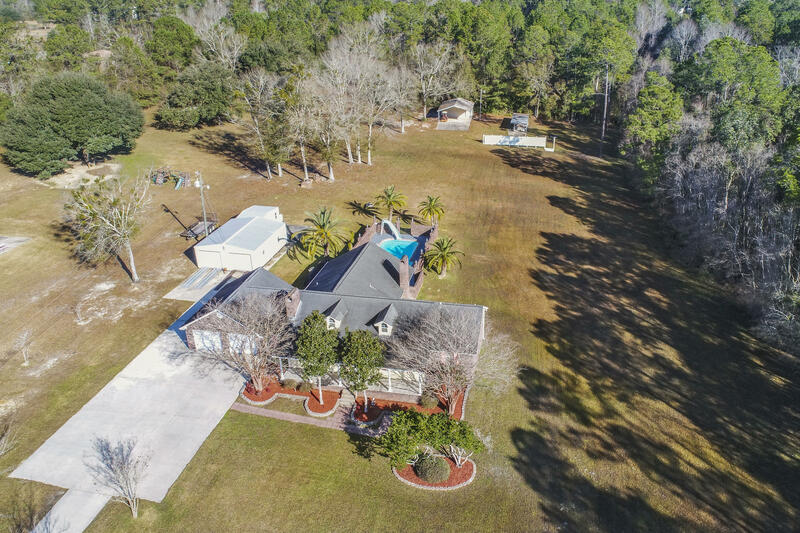 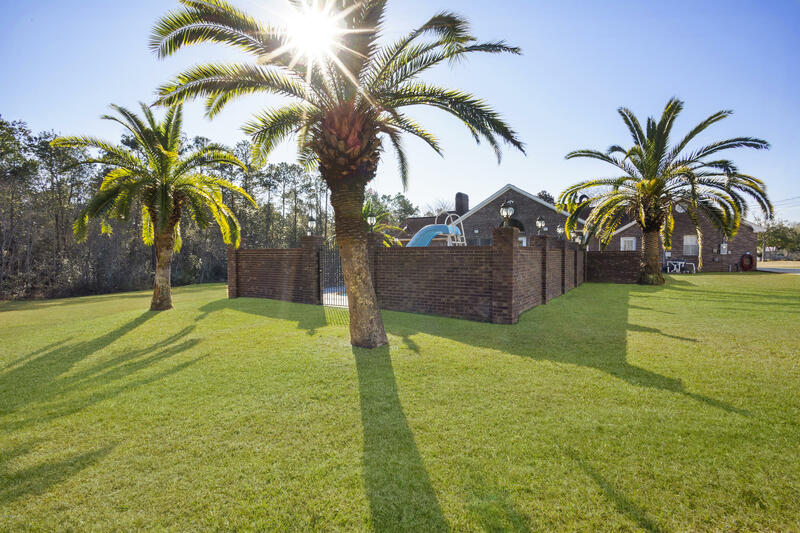 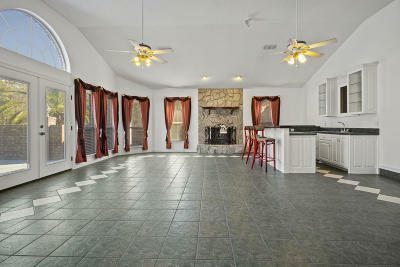 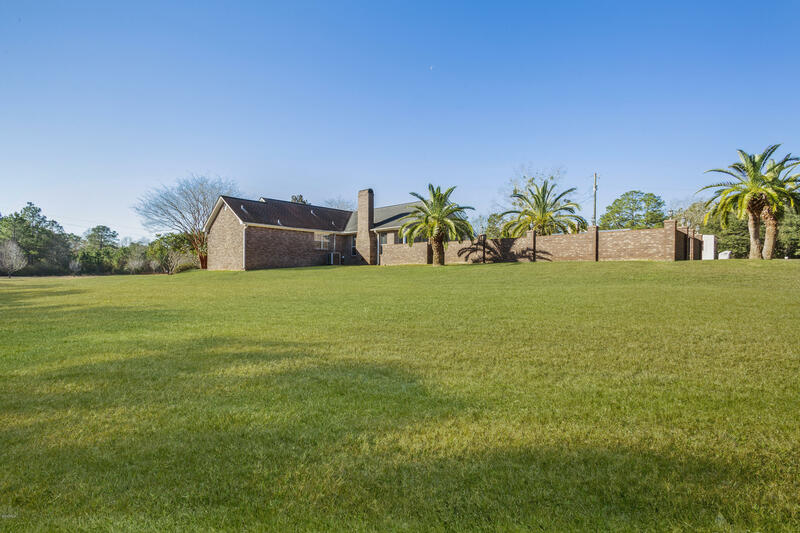 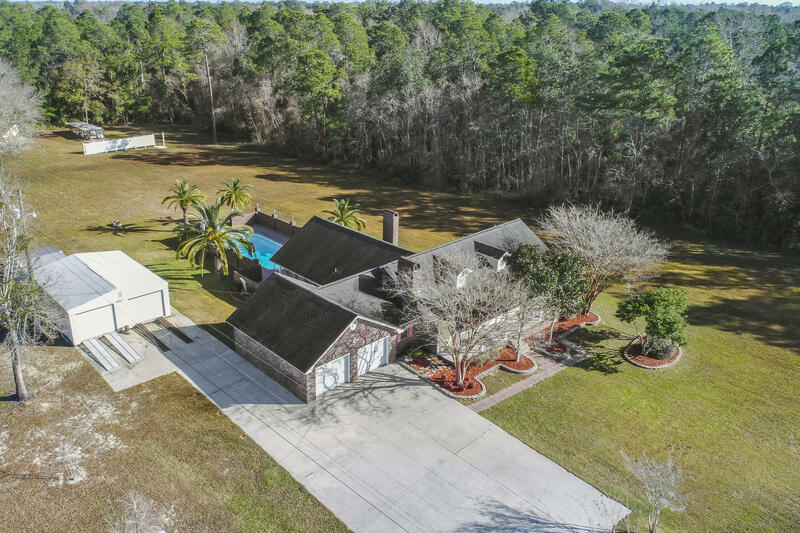 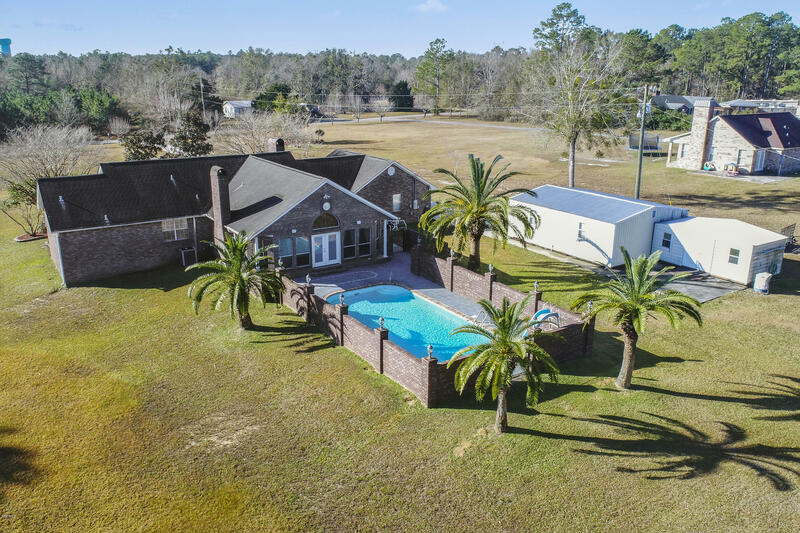 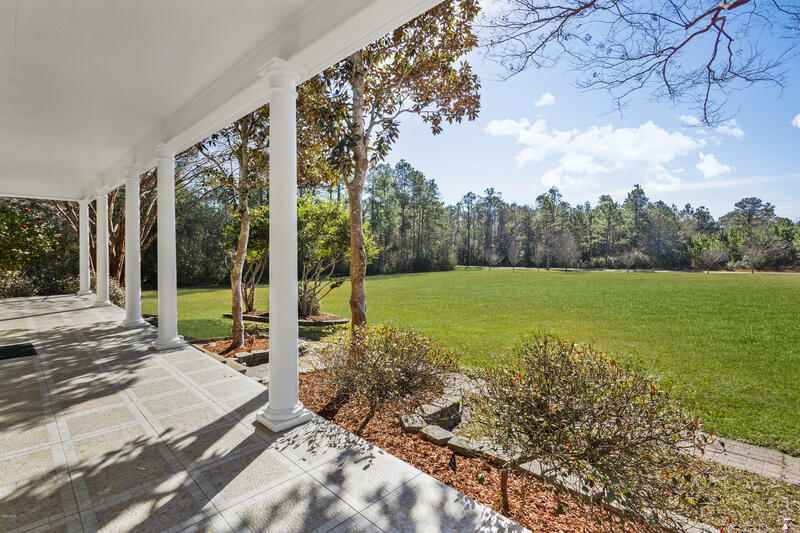 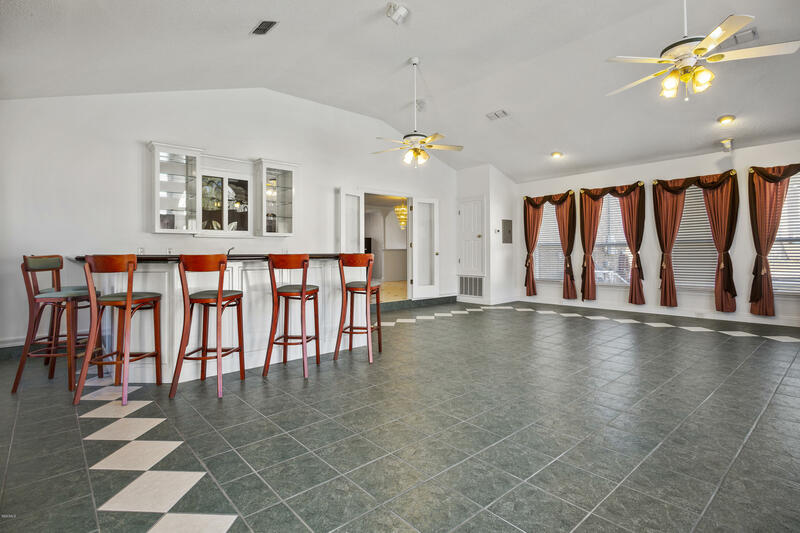 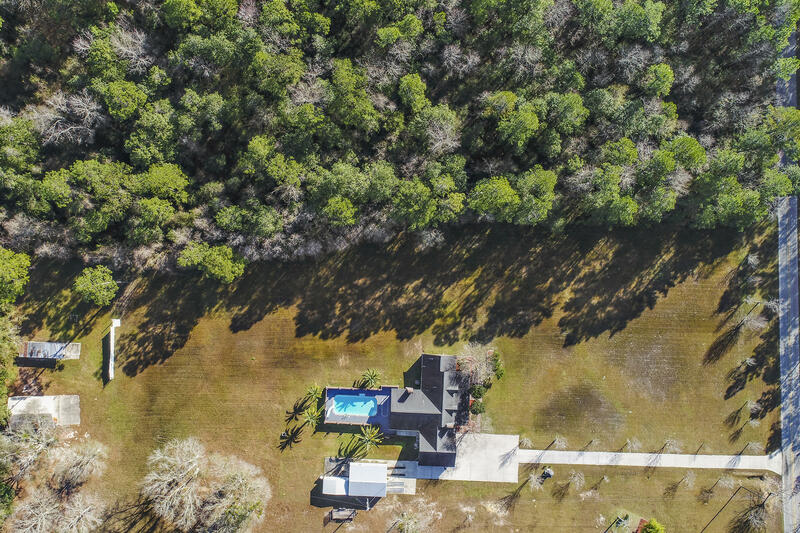 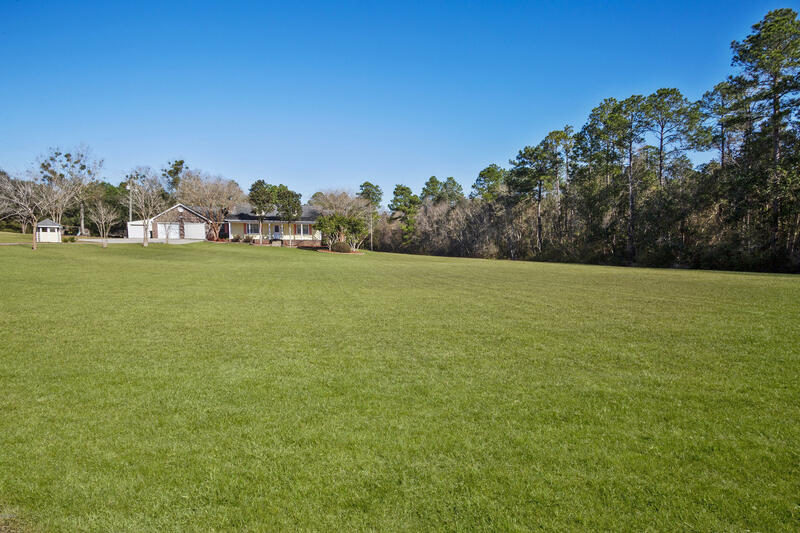 This beautifully landscaped home, tucked away on 3.7 acres, has plenty of space for entertaining both inside & out. 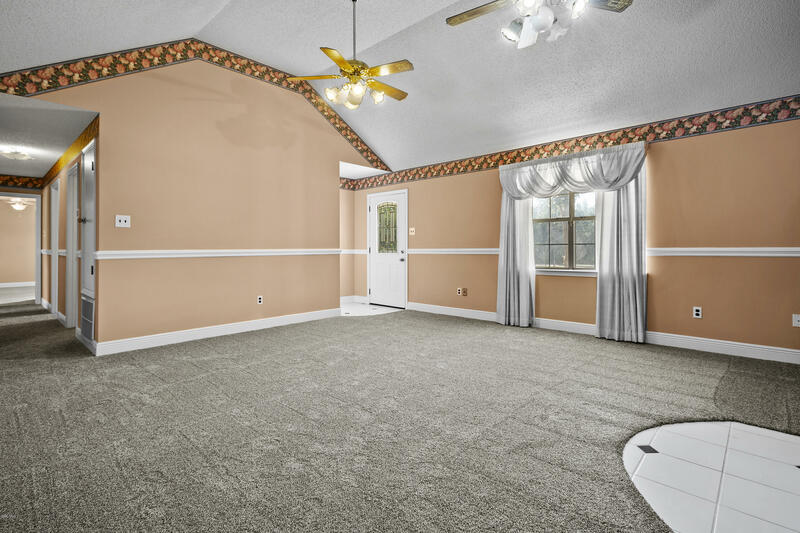 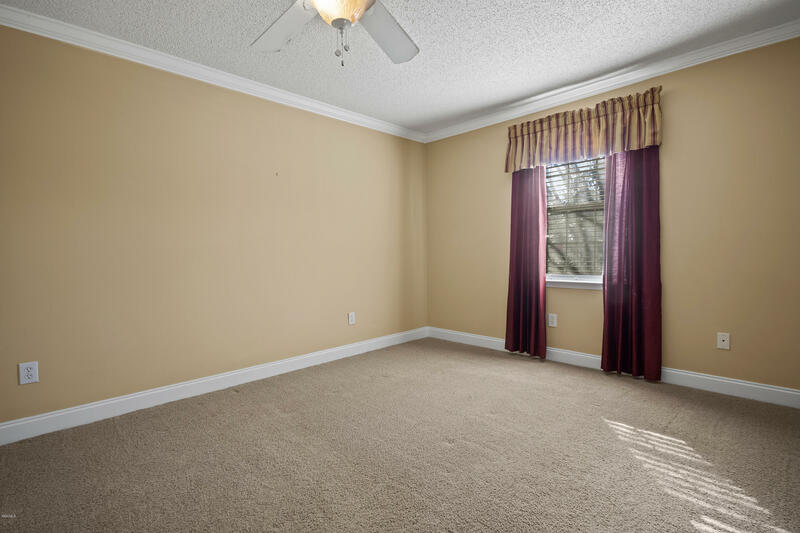 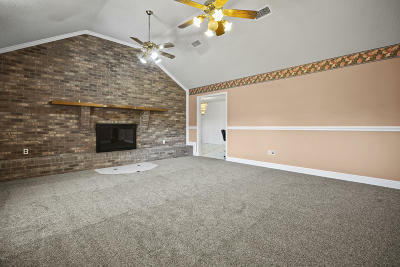 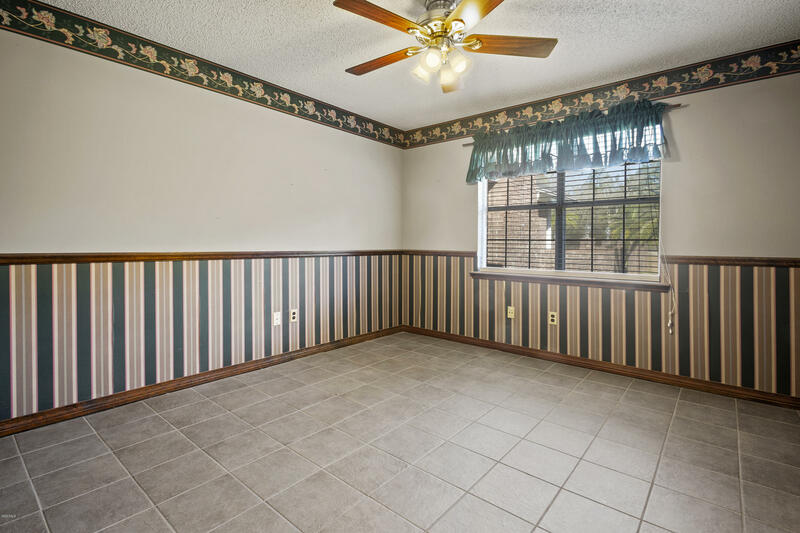 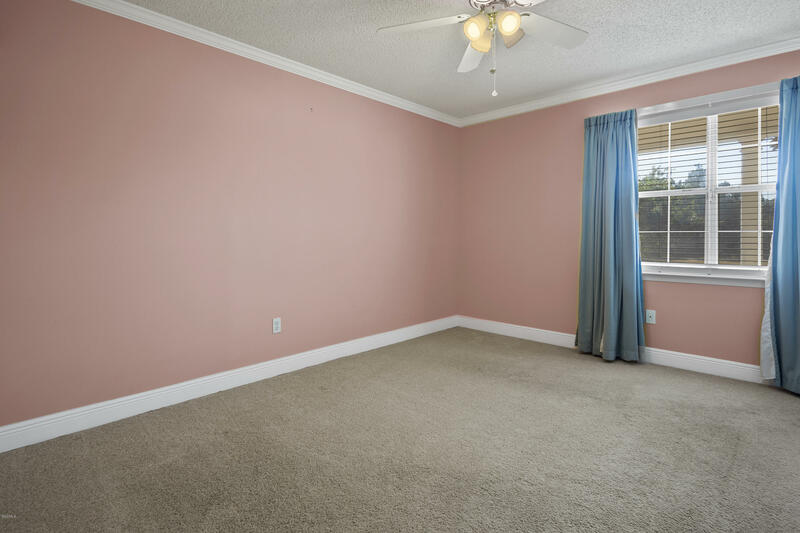 Just imagine the memories that could be made in it's spacious bonus room anchored by the wood burning fireplace & large wet-bar. 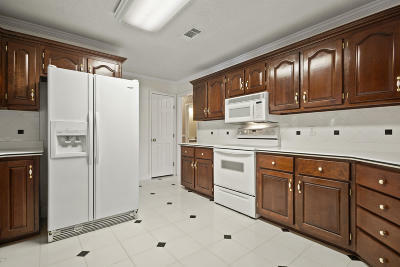 The icemaker, mini fridge, & ample cabinet space will ensure you always have what you need, without leaving the party. 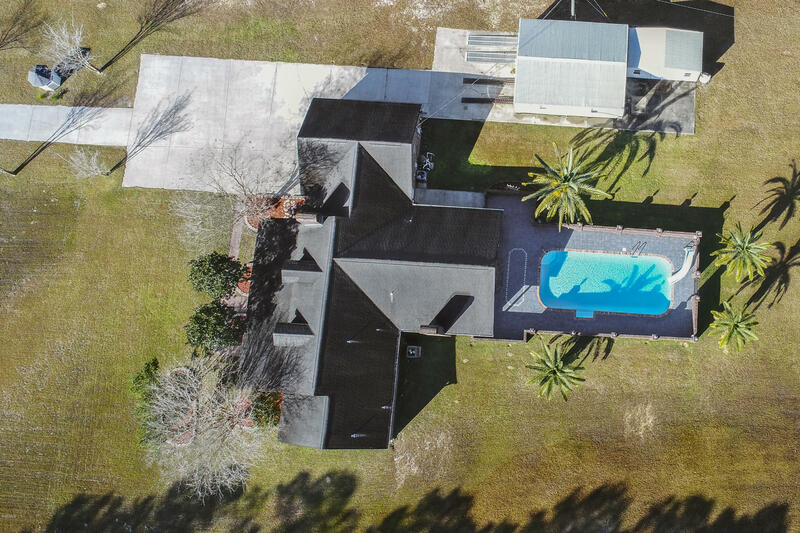 On days you would rather spend outside, the pool is the perfect place to unwind on a hot summer day. 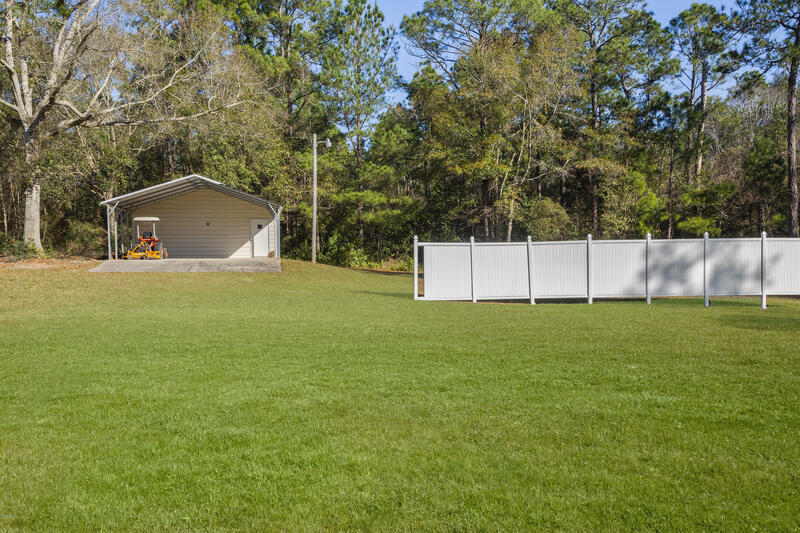 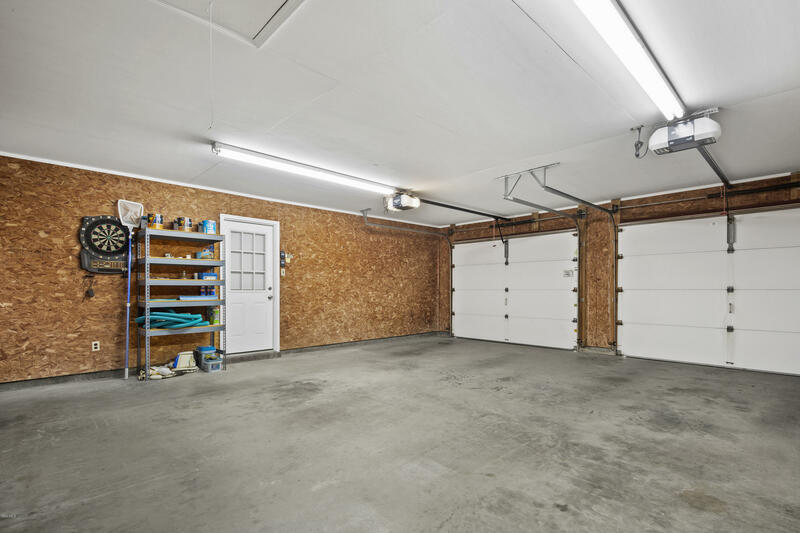 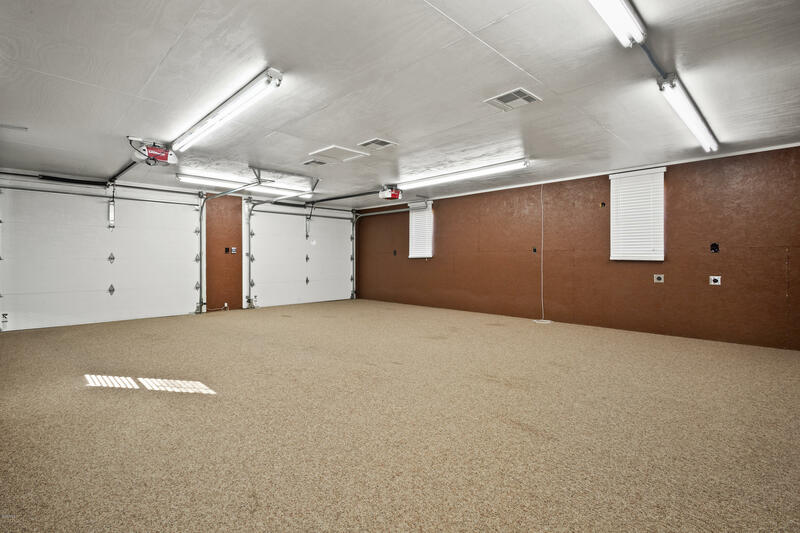 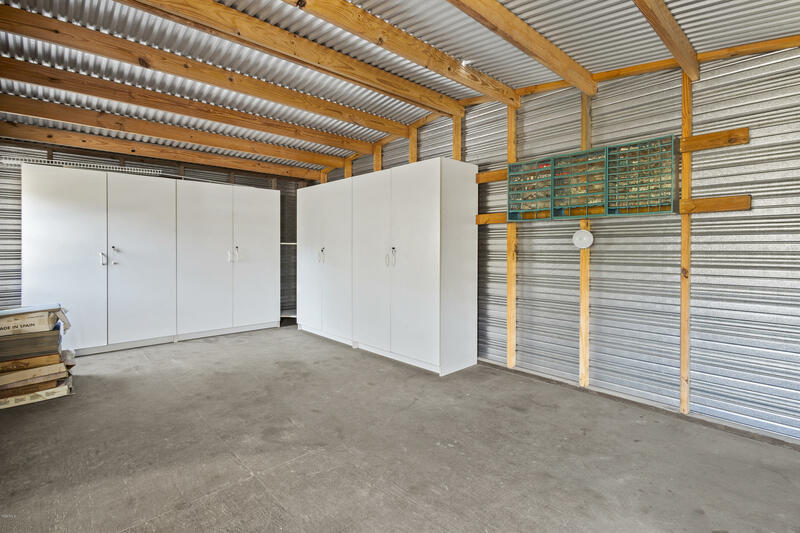 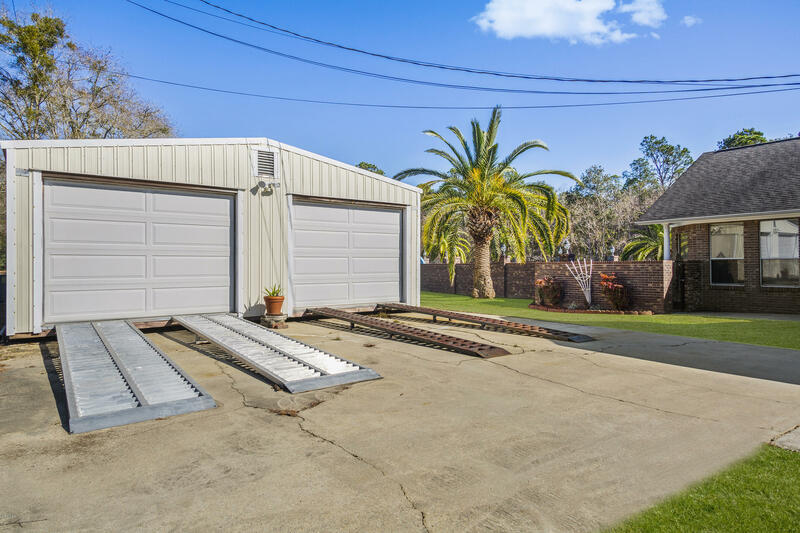 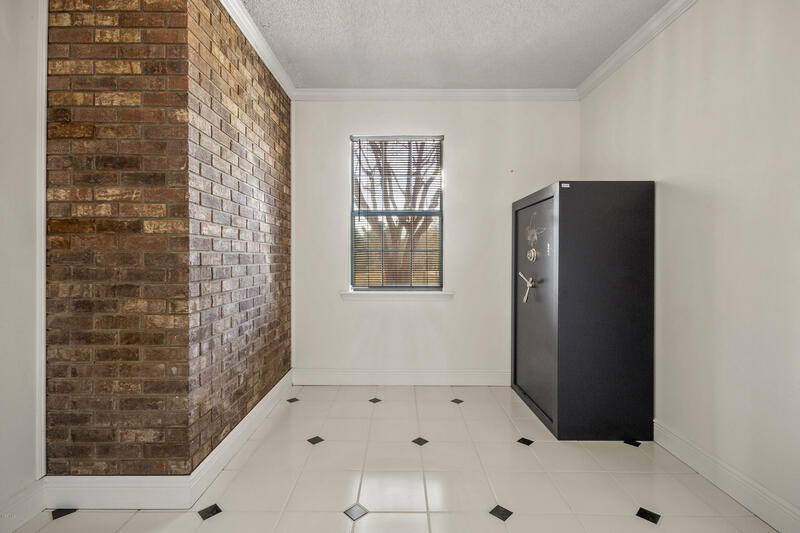 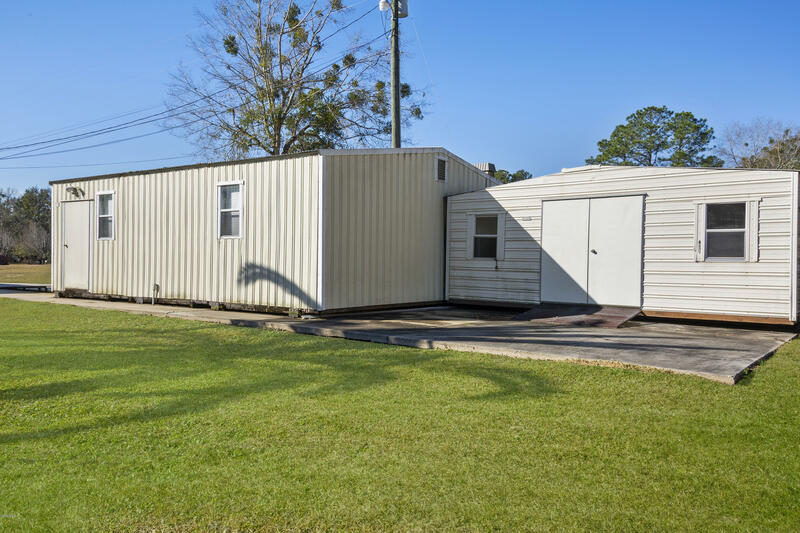 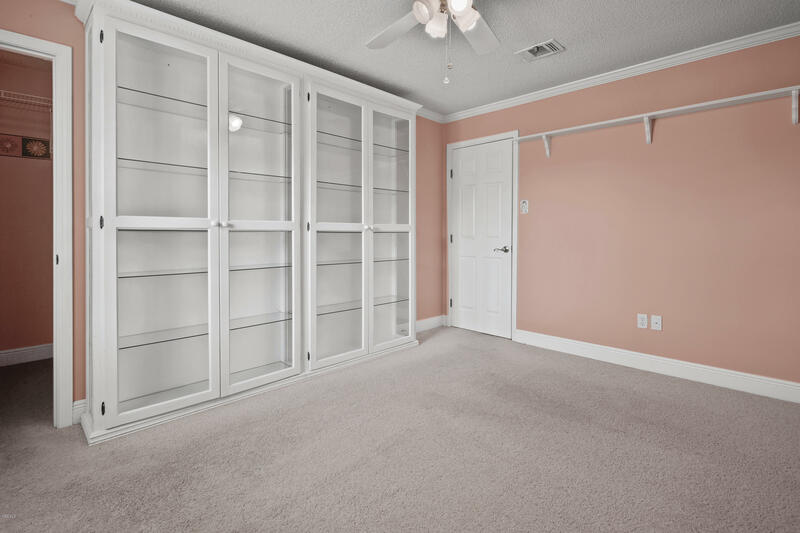 It's attached & detached garages are accompanied by 2 storage sheds, so this home has all your outdoor storage needs. 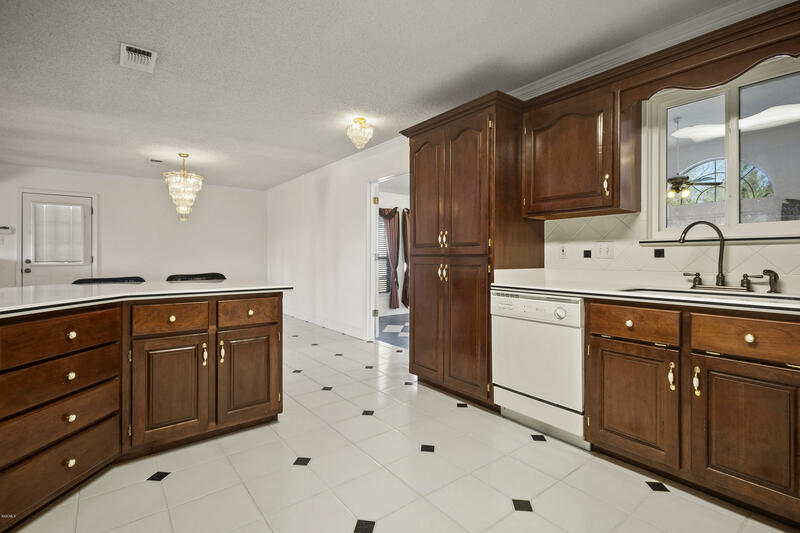 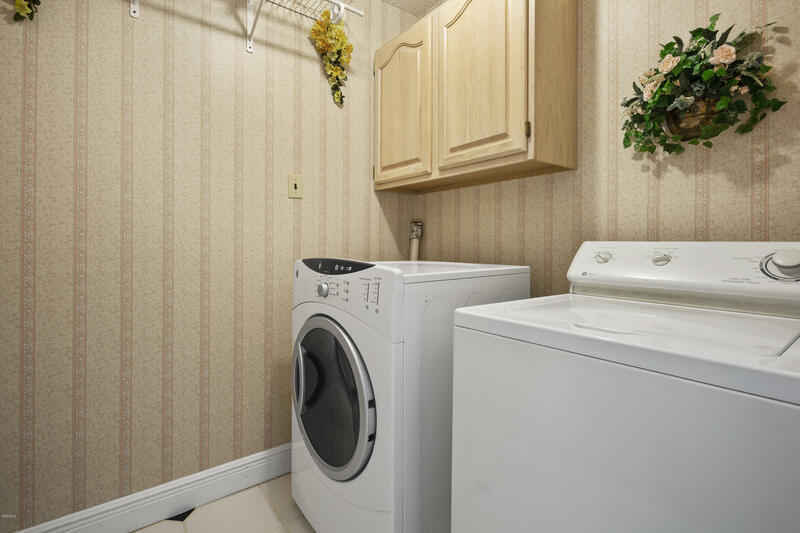 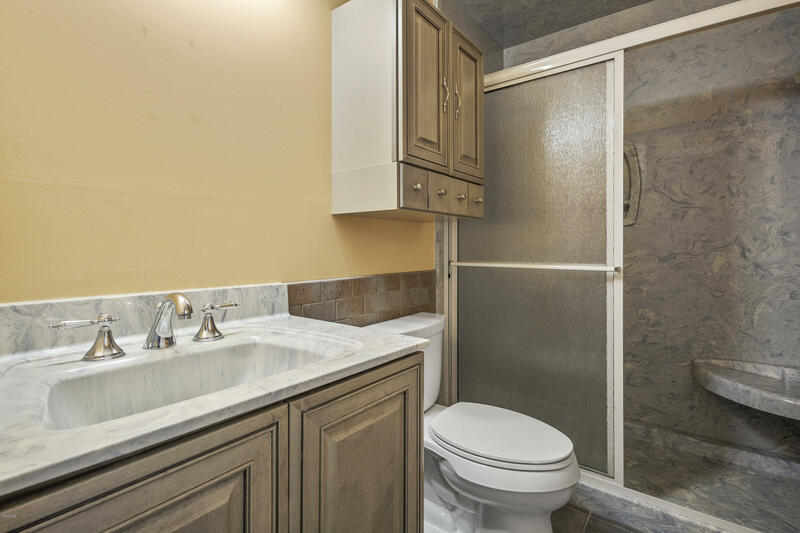 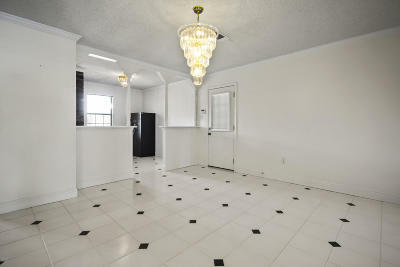 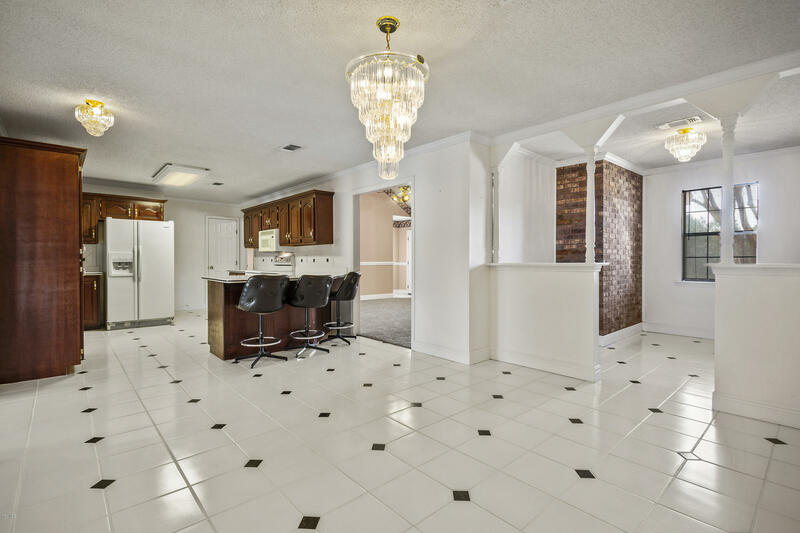 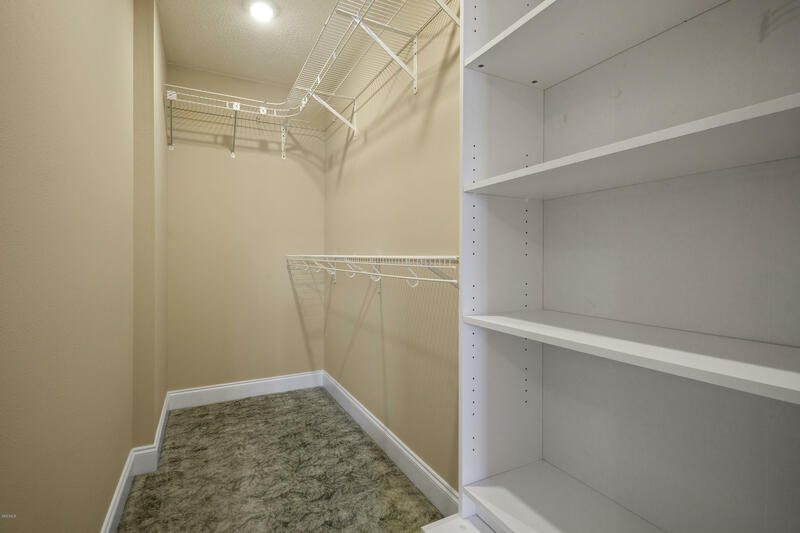 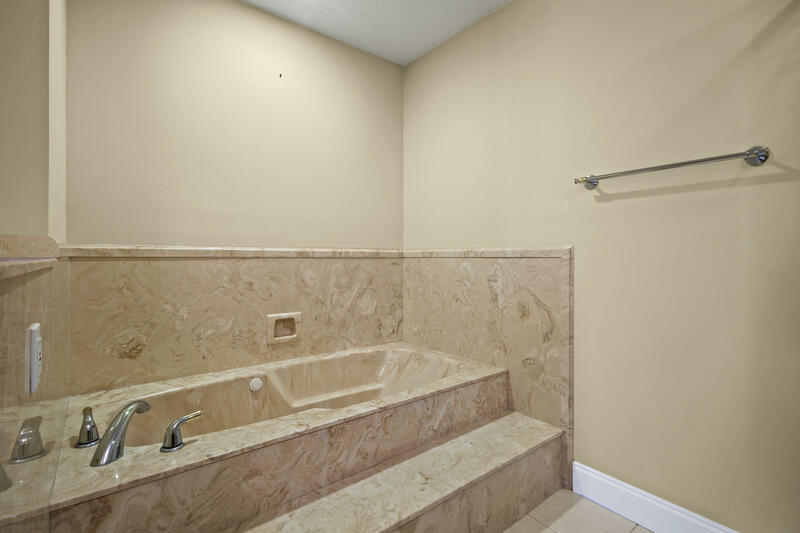 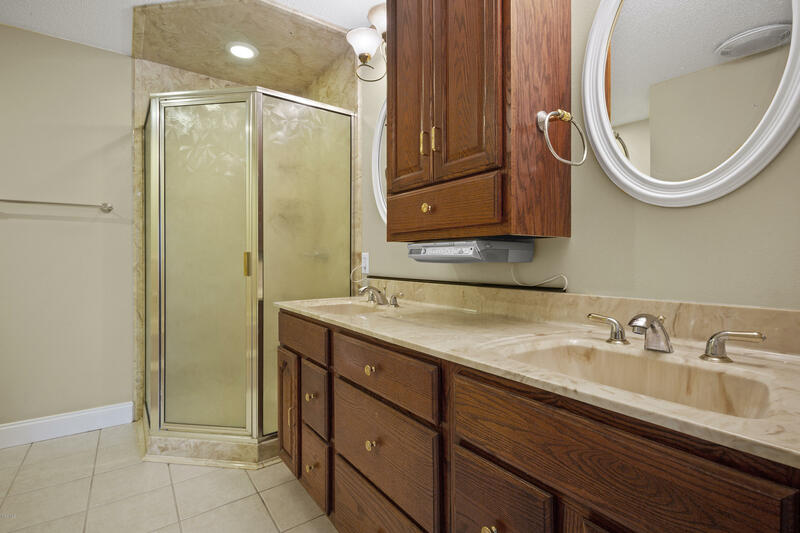 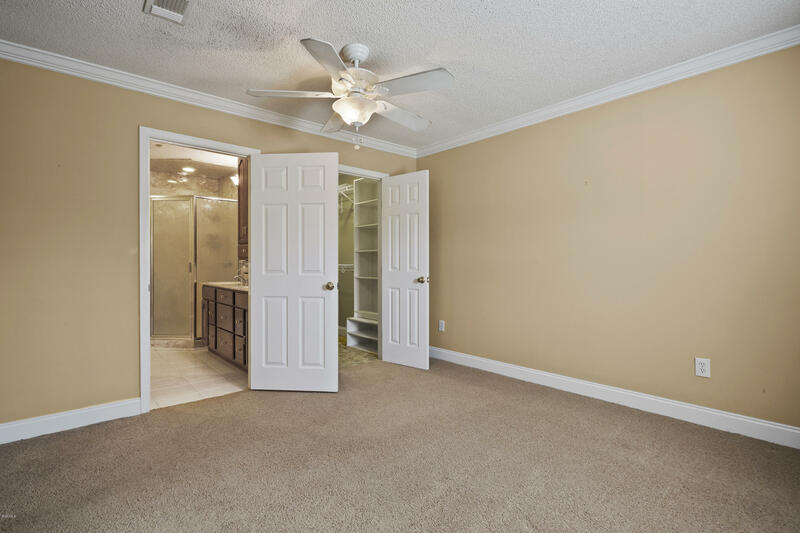 Inside, the master bath is large enough to accommodate two at once while getting ready for the day, the walk-in closet of your dreams, & a relaxing whirlpool bathtub. 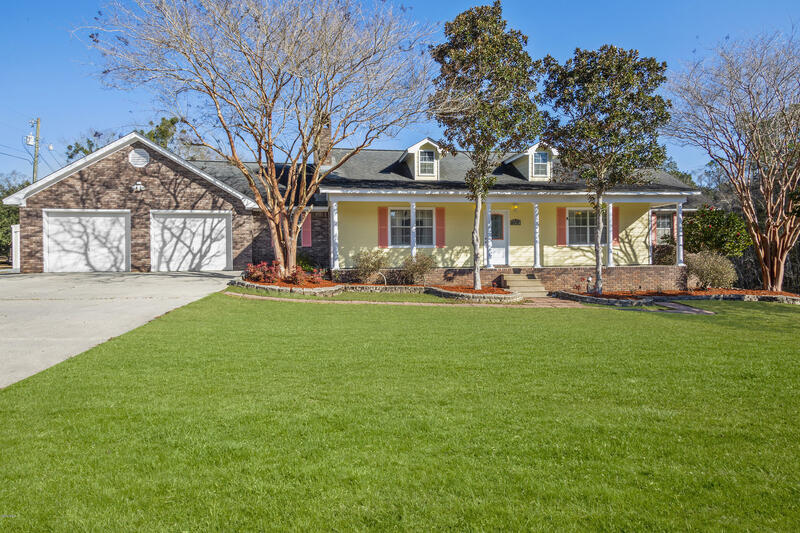 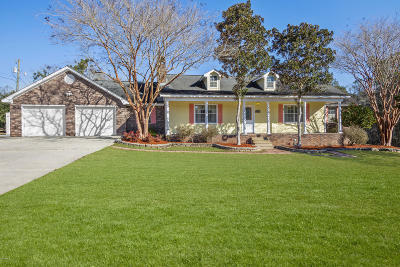 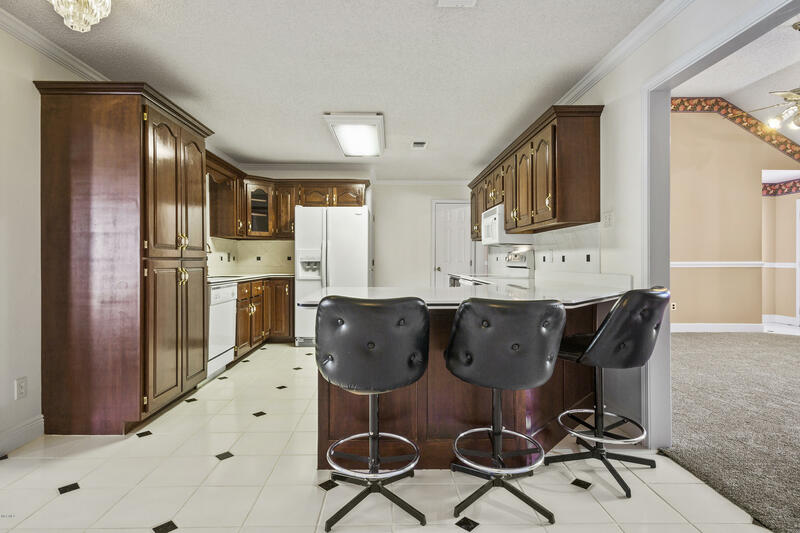 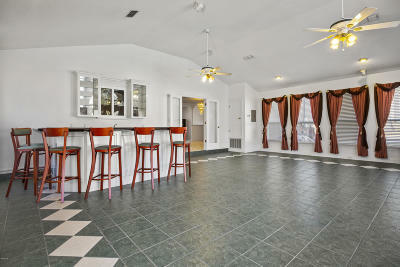 TOUR TODAY, & see what this home has to offer you!